We have sourced the best accommodations nearby the conference venue for your convenience. Please see below options for bookings.  Book your accommodation below or at the end of your conference registration after the final stage. For all accommodations, advance payment in full, by credit card, is required to confirm your booking. You will also be required to provide a credit card at check-in, to cover incidentals such as breakfasts, room service, mini bars, etc., if purchased. 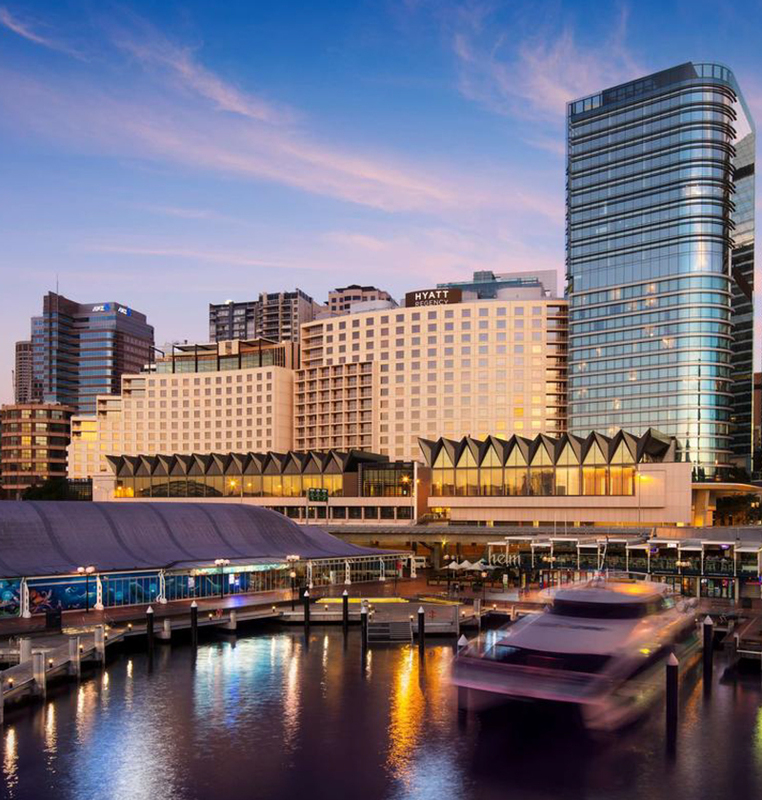 Premium waterside hotel located at 161 Sussex Street, adjacent to Darling Harbour in Sydney’s Central Business District. We have negotiated special conference rates at the Hyatt Regency Sydney for their City View Rooms of $290.00 per night. Free Wi-Fi included. Full hot buffet breakfast is available at a rate of $38.00 per person per day, charged on consumption. 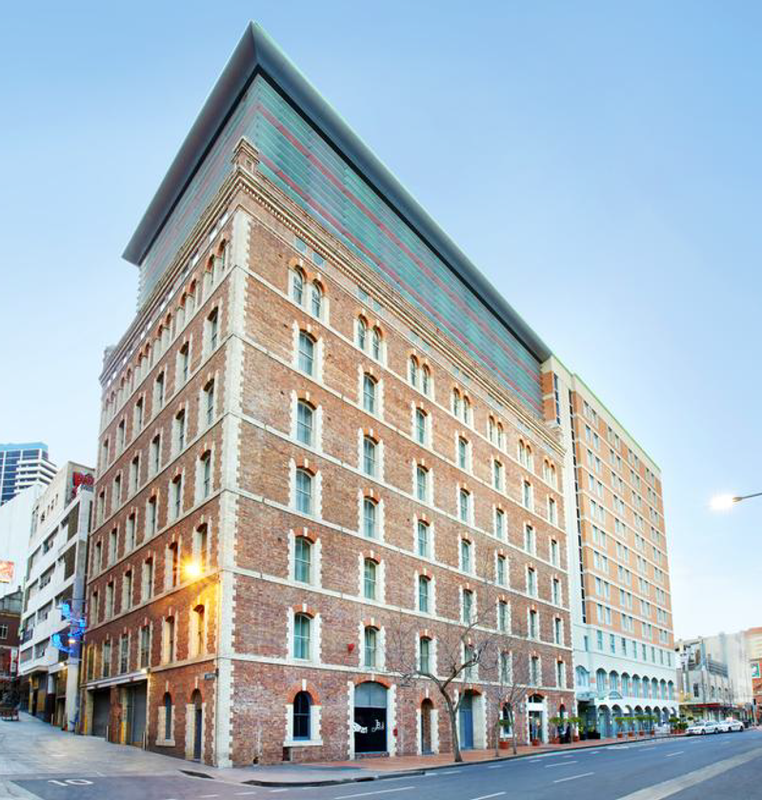 Located at 68 Harbour Street, in the Southern Darling Harbour area, a 12 minute walk from the venue hotel. 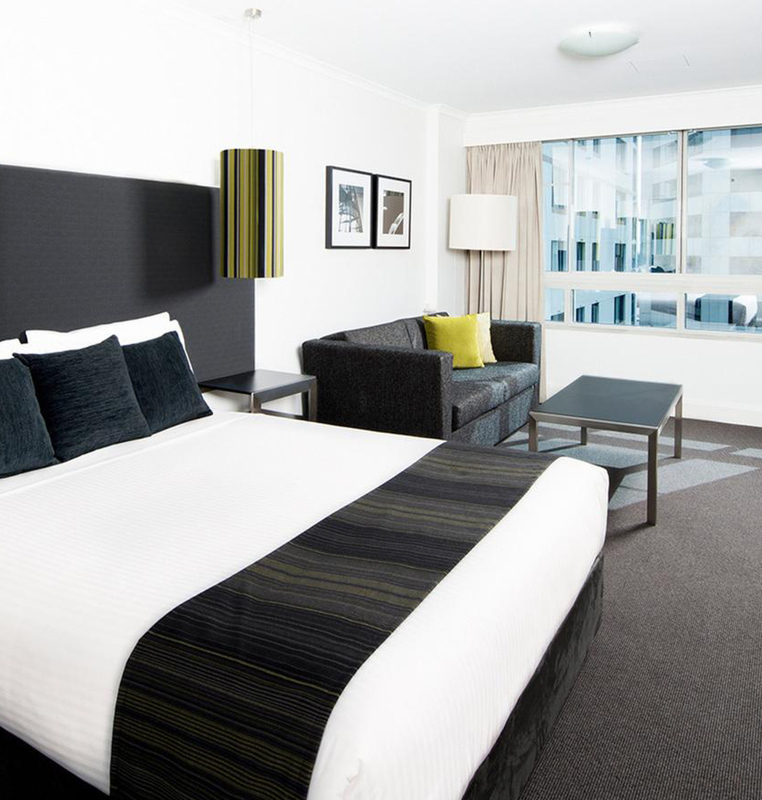 We have negotiated special conference rates at the Holiday Inn Darling Harbour for their Queen Rooms of $275.00 per night. Free Wi-Fi included. A full hot buffet breakfast is available at a special group rate of $20.00 per person per day, charged on consumption. Located at 100 Murray Street, in the heart of Darling Harbour, adjacent to the International Convention Centre and a mere 13 minute walk to the conference. 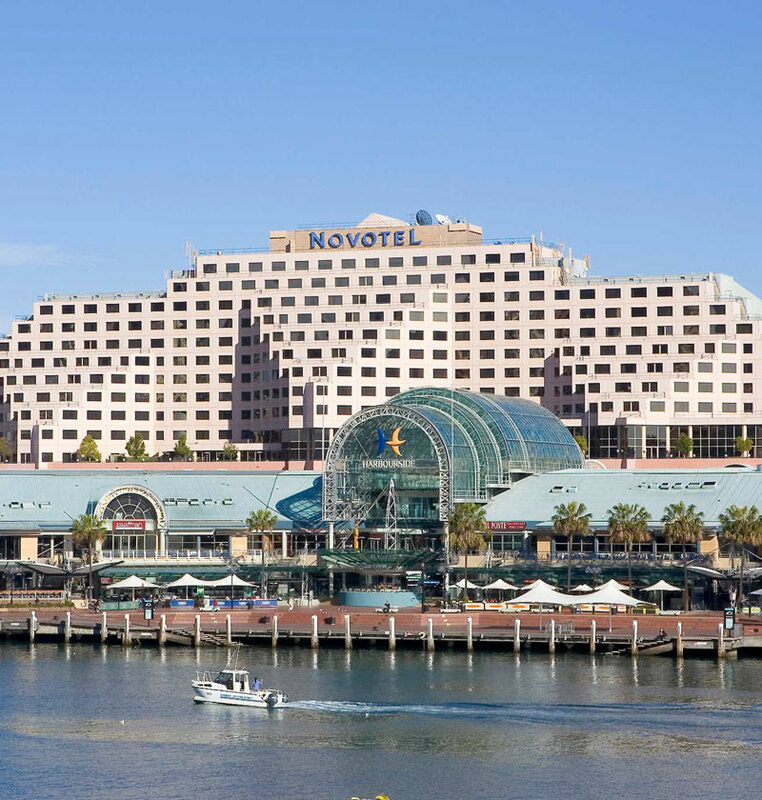 We have negotiated special conference rates at the Novotel Sydney on Darling Harbour for their Pyrmont View Rooms of $309.00 per night. Free Wi-Fi for Club Accor members (free membership). A full hot buffet breakfast is available at a rate of $35.00 per person per day, charged on consumption. Contemporary, stylish accommodation in the heart of Sydney’s CBD. Located less than a kilometre from the city's iconic tourist and business destinations, you'll be in the perfect base for business travellers, couples and families to explore the sights and sounds. To book, visit www.mghotels.com.au, select destination Sydney, select Mantra on Kent, enter your dates and number of travellers and hit Search. Then select Change Search from the top of the page and input Promotional Code KM2018 in the Promo Box, and then hit Search again to see a 5% discount applied.